Antarctica is the only place in the world where the temperature can reach 90 below zero. Mere existence in these conditions, let alone working, is challenging and difficult. The same is true in the world of selling. To be a worldclass sales person or sales leader is challenging and difficult. Many valuable lessons for sales people can be learned from the famous race to the South Pole in 1911-1912, where temperatures reached 90 below zero and colder. 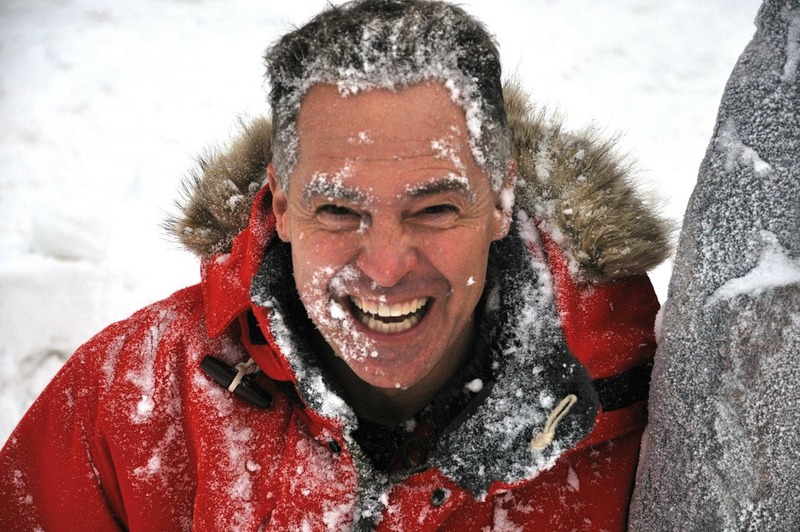 Mike Pierce, better known as Antarctic Mike, works with organizations that want to find, engage and keep the best-performing people. 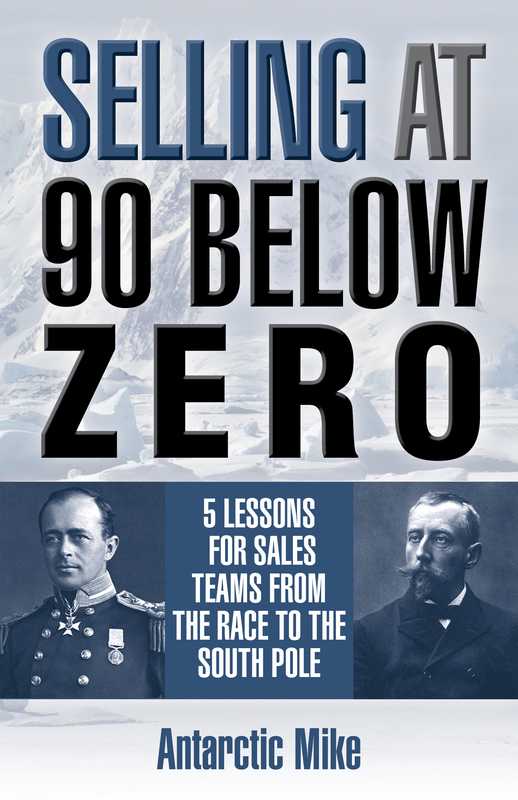 In addition to Selling at 90 Below Zero, Antarctic Mike is the author of Leading at 90 Below Zero: Finding, Engaging and Keeping Great People as well as The Penguin Principle.